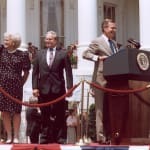 Little League® International joins the world in remembering the legacy of President George H.W. 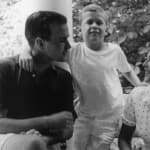 Bush, who passed away on Friday, November 30, 2018 at the age of 94. 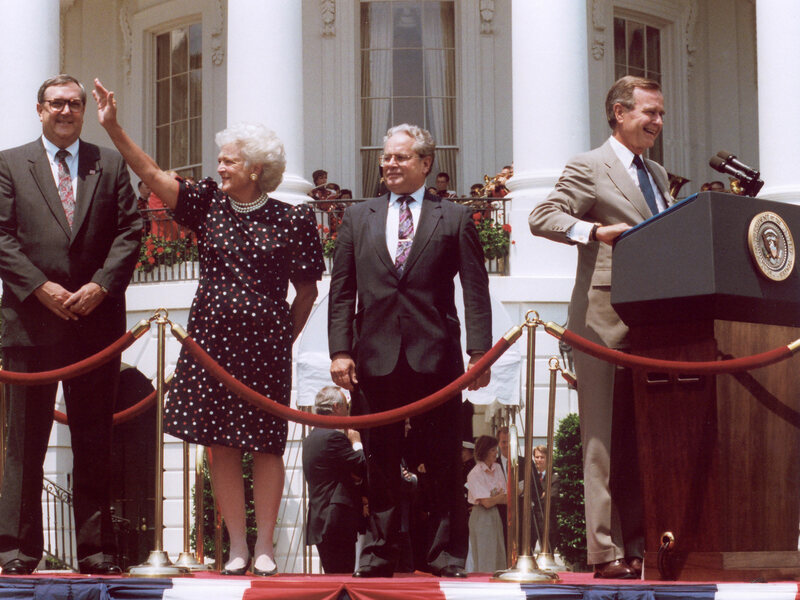 President Bush and his wife, the late Barbara Bush, were Little League parents in Texas during their children’s early years. 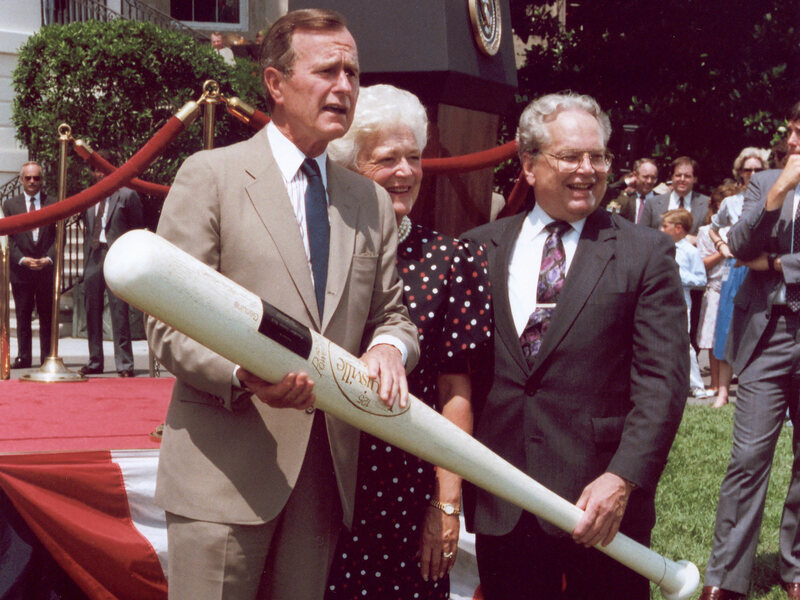 And, over the course of 60 years, President Bush was an ardent supporter of Little League International. 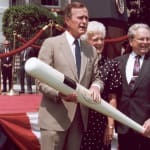 President Bush was also integral in Little League’s 50th Anniversary celebrations in 1989, honoring Little League with a reception on the South Lawn of the White House. A few days following that event, President and Mrs. Bush traveled to the United States Embassy in Warsaw, Poland, with former Little League President and CEO, Dr. Creighton J. Hale, to deliver the first Little League charter to leagues established after the fall of the Soviet Union. In April 2007, at the 24th Little League International Congress in Houston, former President and Mrs. Bush were honored as Little League’s “First Family,” during the Chairman’s Luncheon. 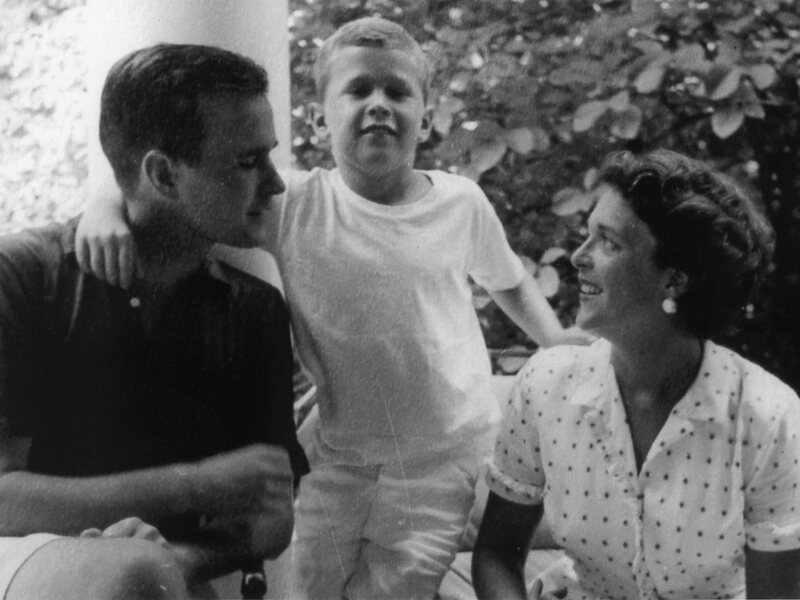 President and Mrs. Bush’s love of sports and Little League was passed on to their family. Following his election as the 43rd President of the United States in 2000, their son, President George W. Bush, continued the family’s support of the Little League program by inviting Little Leaguers® to the White House as part of the “Tee Ball on the South Lawn” program. In January 2009, Little League’s Southwestern Regional Center in Waco, Texas, was named the George W. Bush Little League Training Center. President and Mrs. Bush were married for 73 years, until her passing in April 2018. President Bush is survived by sons, George, Jeb, Neil, and Marvin; daughter Dorothy; and several grandchildren. He is also predeceased by daughter, Robin.